The Padron 1964 Anniversary A is one of those rare cigar shapes that cigar smokers should smoke at least once during their lifetime. 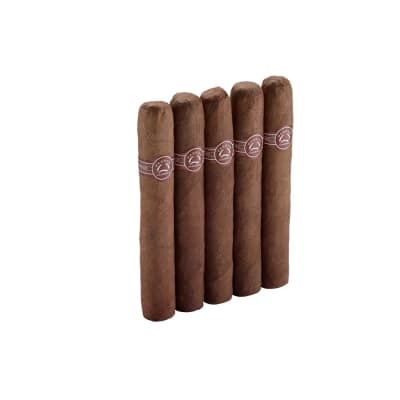 Rolled to a cooler-smoking 81/4 inches, this box-pressed beauty rewards you with deep, dark, earthy flavors from its 4-yr-aged, all-Nicaraguan blend. Order them now. Basically 5 out of 5 cigars.......Padron is the best of the best., in terms of quality, consistency, virtually every category. In 20 years I have NEVER had a plugged, harsh, tunneled , or any kind of issues. These don t need to sit or sleep in your humidor for several months ......they are 100% ready when you open the box. 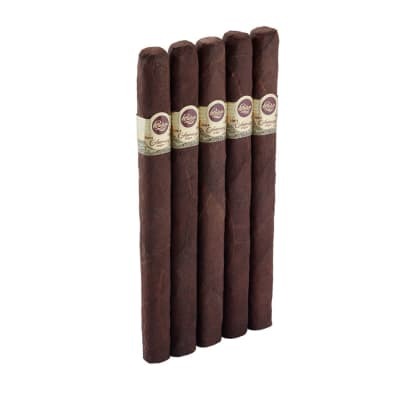 Negative review here is BS .........Padron s are the most counterfited cigars in the world, especially the 64 s and special lines.......most likely that is what he had.......ready rest of Padron reviews........nobody ever rated these cigars so low, so maybe be has an issue to resolve. I personally enjoyed this cigar. The burn was razor sharp and the draw was perfect. I was especially surprised at that since it is such a long smoke. 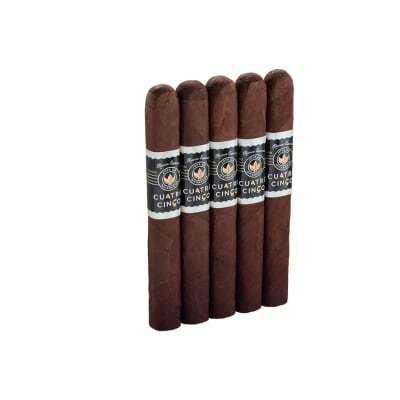 There are a variety of flavors within the cigar. You can't really taste all of it at once and each puff will bring you a brand new taste from time to time. What stood out was the pepper. It is also earthy, leathery, and sweet in some parts. I enjoyed how smooth the smoke was and how creamy the cigar was. Not worth the price to me though, I'd probably grab a nice Opus X over one of these. Still a very good smoke if you like something milder with a lot of flavors! I recently picked up 1 of these and also a Series A maduro. Both were absolute rubbish. Terrible construction and quality control issues such as a large rip in the wrapper that was partially 'patched' by the roller. Worst of all both cigars were disgustingly bitter. Tasted like they had spent a week or two in the trunk of a car in a Las Vegas parking lot in July. Trust the low rating and avoid. 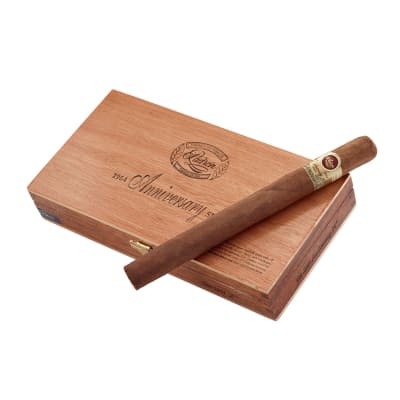 Try the 1926 80 or the Family Reserve 45 which are similar in price and both incredible sticks.